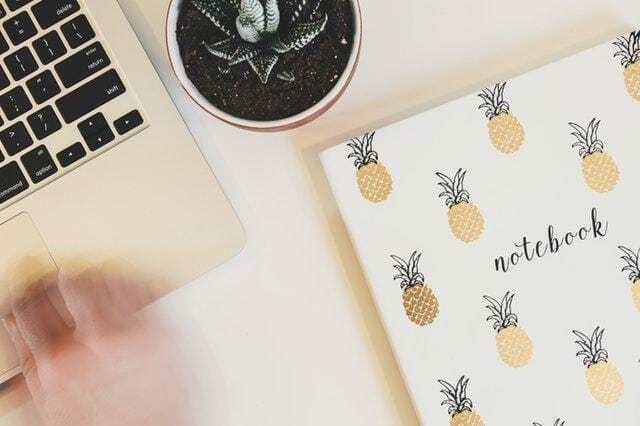 Deciding to work from home can be a scary prospect, especially when you begin to plan your own home office, but there are so many benefits to having your own workspace at home, and it’s much easier than you’d think. When you start to plan out your home office, you need to focus on creating a space that is easy to work in, yet still feels warm and homely. With the right balance of décor and furnishings, you can create a motivating space for you to really get into the zone and work to the best of your potential. Having the right balance of lighting in your office is essential. It may not seem like an important feature to think about, but if you don’t have the right kind of lighting then you may find yourself straining your eyes, which after long periods of time could cause your eyes serious damage. Similarly, you’ll find that if your lighting is too bright then it may cause you serious headaches, which again will prevent you from being able to do your work properly and cause you some serious discomfort. The best solution to this is to purchase some soft-toned light bulbs, just like you’d use in the living areas or hallway, as these are the right brightness to keep the room well-lit without making it uncomfortable. In order to create a space that feels welcoming and homely, whilst still being motivating and fresh, you need to ensure the décor is consistent throughout the room. This doesn’t just mean the walls and flooring, every element within the room needs to be tied in well with the rest of the rooms décor. Choosing a theme can really help with this, as having a clear colour scheme and style will enable you to choose the best furniture pieces and decorative touches to really complement each other. In order to capture the right atmosphere, you want to focus on using light, neutral colours that are going to make the room feel fresh and positive. This will really help you to focus and concentrate properly. Most offices are equipped with the same furnishings, but one of the main benefits to having a home office is the flexibility to make your own decisions. You are in control, so you can invest your money into a quality desk chair to sit comfortably all day on, as well as a bold oak computer desk and some chic cabinets to match. It may go without saying, but there are a few key furniture pieces that no office is complete without. Starting with the basic features such as the desk and chair, you then need to move onto other key pieces such as a durable filing cabinet, high-quality blinds to prevent that awkward afternoon sunshine glare, a reliable computer and some additional chairs for visitors to sit down. Oh, and don’t forget to include a bin! There’s nothing more frustrating than having to use a plastic bag to store all of your rubbish in. Keeping yourself motivated when working on something challenging and stressful can be difficult, but if you have plenty of motivating elements throughout the room, you’ll find they’ll help keep you focused. Personal elements such as family photographs, children’s drawings, special notes and even cards can really help to keep you feeling positive and focused. You could then look at introducing some additional items such as artwork, a houseplant and even some quirky games/office bits to help kill some time when you need a 5-minute break.